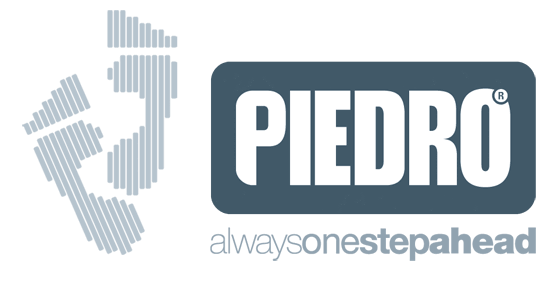 Custom8® and RESPro® custom insoles and inlays - COMING SOON to Piedro-UK! Copyright © 2019 Piedro. All rights reserved.